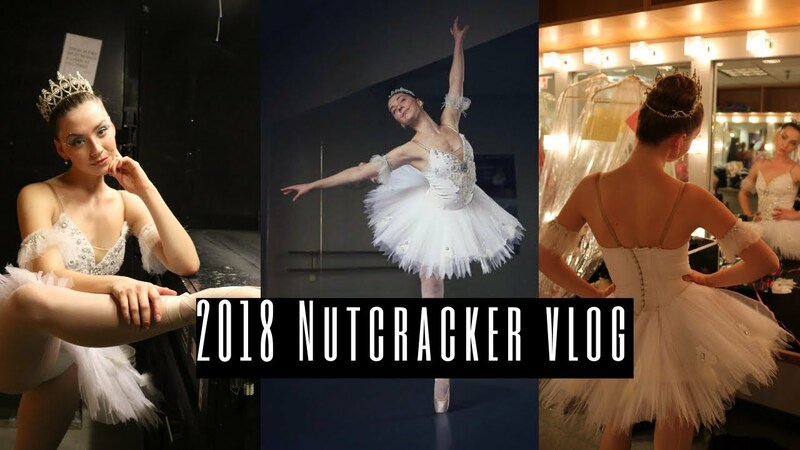 Come through my week with me as I perform in my studios Nutcracker! All choreography and sets belong to Pacific Festival Ballet. All music belongs to Tchaikovsky.